Below is a list of current Buyer needs. 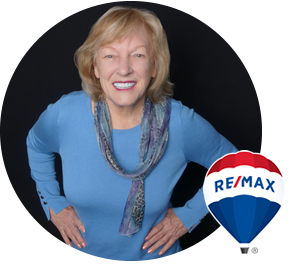 Please contact me at barbarawingate@remax.net or 303-435-8300 if you have a property available that meets these needs. Thank you! Investor seeking to buy RV Parks statewide. Out of State Investor seeking to buy NNN property with an established reputable tenant (like 7-11, McDonalds, Wendy's, national/regional gas stations, national/regional banks, drug store chains like Walgreen's, Rite Aid, CVS. They prefer corner properties with good visibility. Do you have a property that meets these needs? Contact Barbara directly at 303-435-8300 or complete the form below.